If you like heights and dramatic views the fabulous Caminito del Rey is a must-visit. Sheer drops, in this stunning natural area make for a great walk. Once known as one of the world's most dangerous pathways it has now been completely rebuilt, the hanging pathway is an incredible feat of engineering. El Caminito del Rey or The King's Walkway is in Ardales, Malaga province, tickets must be booked in advance, many hotels in the area offer accommadation plus ticket for the Walkway. 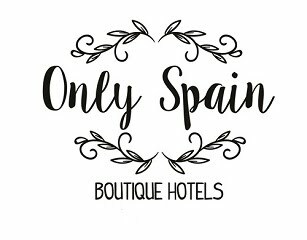 For a great hotel nearby look at my Only Spain ~ Boutique Hotel website and Hotel La Fuente del Sol a great hotel in a fabulous rural location, while here you must visit El Torcal too.